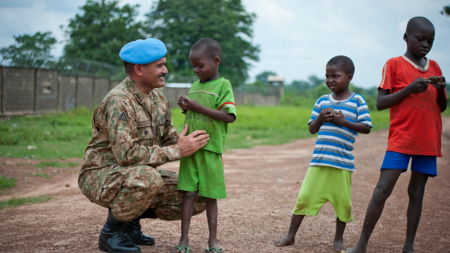 b) Enhanced effectiveness of UN peace operations. 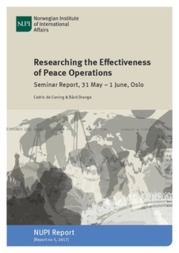 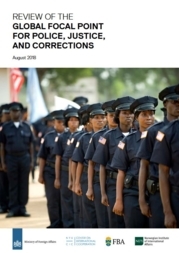 The project will address key challenges facing the UN, and that are of particular concern to Norway, including strategic analysis and planning, programmatic funding, civil affairs – including confidence building efforts and conflict management, strategic partnerships, international policing, transnational organised crime, violent extremism, youth and gender. 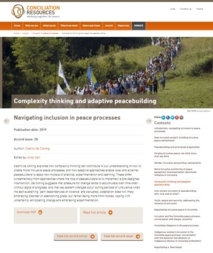 Want to know more about NUPI's work on these topics? 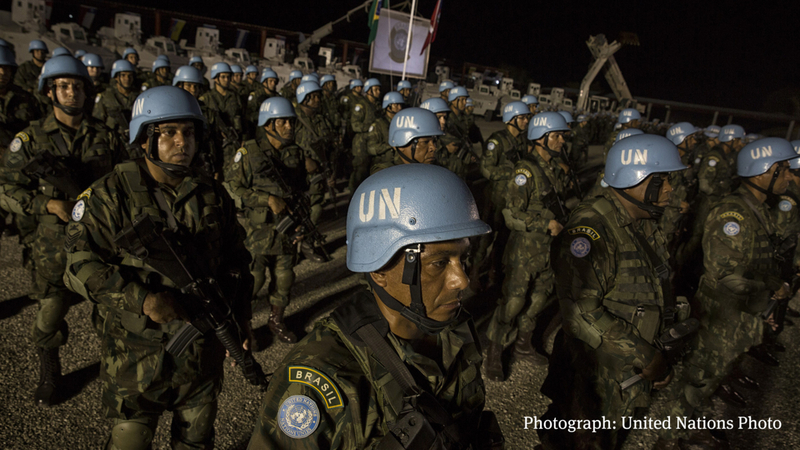 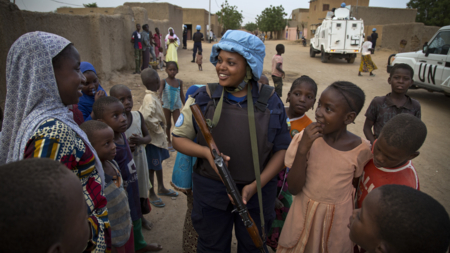 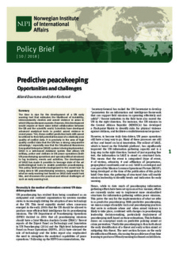 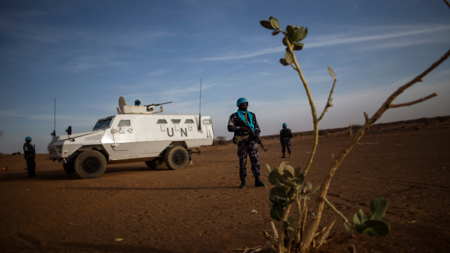 Check out our pages on peace operations and the UN.